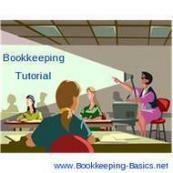 Welcome to the bookkeeping 101 page that will help increase your knowledge of bookkeeping and accounting. Bookkeeping 101, Increase your knowledge of bookkeeping will give you more than just the bookkeeping basics. 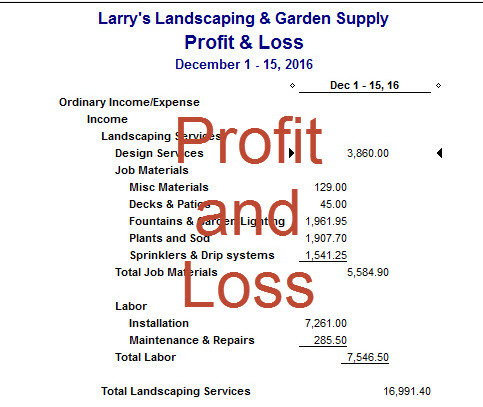 It will help teach you about many bookkeeping and accounting topics from setting up a chart of accounts to preparing your profit & loss statement. You can start learning right away by clicking on any one of the links below, or you can receive the complete accounting series in a convenient and affordable Bookkeeping 101 E-Book. 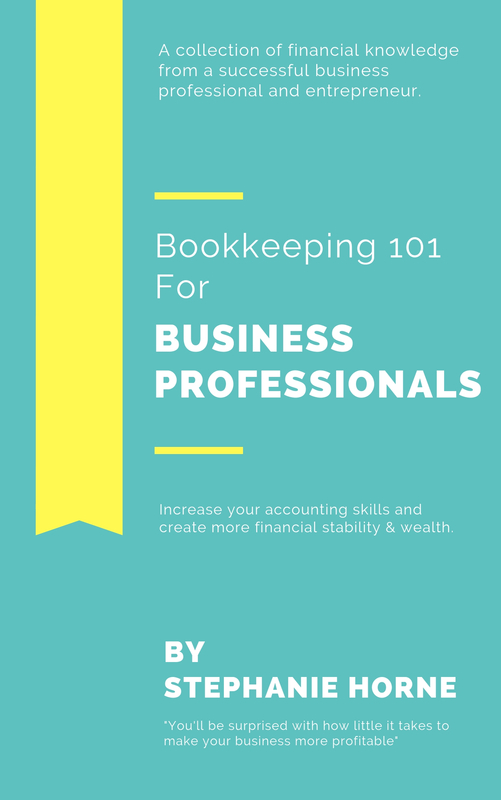 Get a FREE Kindle copy of Bookkeeping 101 For Business Professionals when you purchase the physical paperback book for $14.97 at Amazon. Now you can see a preview of my e-book! Take a peek below.. The chart of accounts is the foundation of your bookkeeping system, so it is very important to have a good understanding of how it works. This is a great place to get started on your learning adventure. You can think of it like it's a file cabinet full of files, and each file will store a different kind of bookkeeping information. So, if you have bookkeeping information for telephone payments made for your business phone line, you will set up a file (an account) for Telephone Expense. There are many different kinds of accounts that should be included in your Chart of Accounts. The accounts payable account is used to record the bills of a business that are outstanding and is also referred to as A/P which is Accounts Payable for short. This is a bookkeeping 101 account that should be added to your chart of accounts by the first time you enter a bill. The account will be used to track the money that your business owes to others. When you pay off your outstanding bills, or when you enter a new bill, you should enter the transaction in the register for your A/P account. 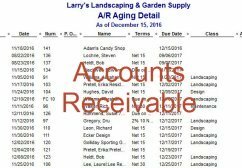 This account is listed in the Chart of accounts as "Accounts Payable." But if you really feel you need to use more than one of this type of account in your business, then you can add additional A/P accounts to the chart or accounts. This is another bookkeeping 101 account that should be added to your chart of accounts by the first time you write an invoice. The account will be used to track the money that is owed to your business. 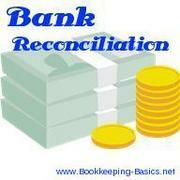 Bank reconciliation is a necessary monthly bookkeeping task. QuickBooks makes it easier than ever with a quick and simple process that you can learn right here. You will first select the QuickBooks accounting software file in which you will be working. Then, select the account to be reconciled. The beginning balance will be zero for a new account, or it will be carried over from a previous reconciliation. Alternatively, if this is the first month you are using QuickBooks, it was entered when you set up the chart of accounts. 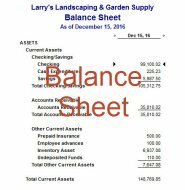 The balance sheet is a report that gives you a summary of the financial situation of a business on any given date. It will show you the value of your company's assets, liabilities, and equity. Click on the balance sheet link to learn more about this important financial tool. There are many different bookkeeping accounts that appear on the report. The different bookkeeping accounts you will find can be thought of as all of the things (including money) that you own and the debts that you owe. This would include things like bank accounts, property (buildings), equipment, furniture and amounts that people owe you (Accounts Receivable). This also includes all of your liabilities such as bank loans, credit cards, and amounts you owe to other people (Accounts Payable). Each of the basic tutorials are presented as a written article outlining how to perform a bookkeeping or accounting function.